Time for another Switch success story! 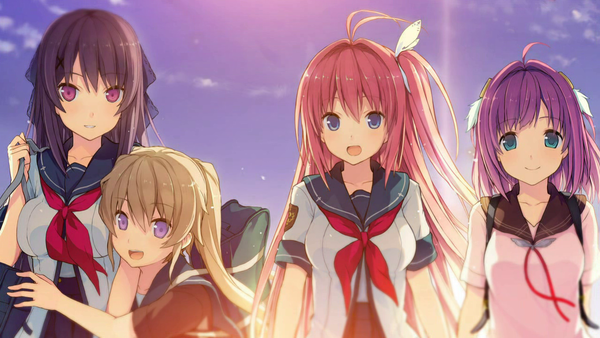 Over in Japan, developer Sprite/Fairys revealed that Ao no Kanata no Four Rhythm for Switch has achieved its sales target. Furthermore, physical copies have almost entirely sold out. Remember, there isn't going to be another printing for the physical copy, so consumers will have to go with the eShop version. Oh it&apos;s THAT kinda game. Nice, i hoped this would be successful because i heard Zerodiv (who are responsible for the awesome Switch eShop series of Psikyo shmup releases) are somehow involved.